Focal established the first manufacturing workshop for speaker drivers in 1979 under the then JM-lab brand. Only three years later, their DB13 bookshelf loudspeakers propelled them towards the high-end audio market. 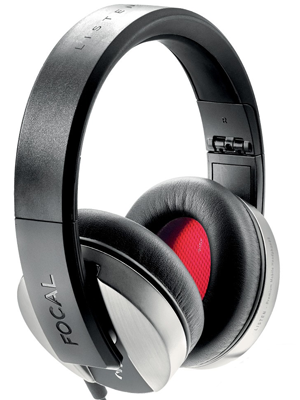 In 1990, now being a leader in the Fench market, Focal began to expand internationally. They won numerous awards over the next ten years, succeeded in the audiophile world and finally got recognized within the car Audio sector. 2002 was the year of changes as they rebranded themselves from JM-lab to Focal and entered jet another audio division: monitoring loudspeakers for recording studios. The introduction of their internationally praised Utopia open-backed headphones in 2016 ultimately made them become a big name in the headphone sector as well. 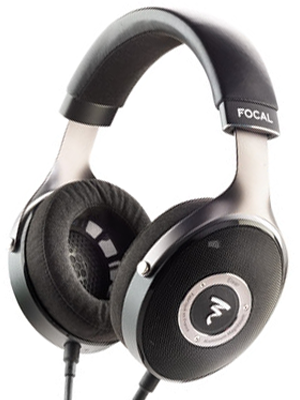 All of Focal's innovations are designed and developed by engineers in France. They work hand in hand with renowned designers to create lifestyle objects that are supreme in both, form and function. Subsequently, every design aspect needs to serve the enrichment of the soundstage and consist of materials that conform to the laws of physical acoustics before serving the overall aesthetics. The company’s key strength is its complete integration and quality control of the loudspeaker manufacturing process — from the design of drive units, cabinets, and crossovers to the assembly of the finished product. This delivers a consistency of performance that stands far above its rivals. 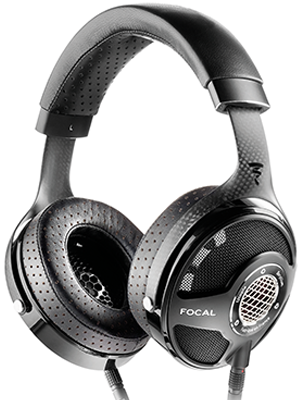 Focal maintains an intense, continual program of research and development into drive-unit technologies and improving sound quality and have registered many patents. It comes as no surprise that Focal made global headlines through its innovations in technology, lead by the Grande Utopia loudspeaker, equipped with the "W" composite sandwich cone, released in 1995. Other mention worthy technologies include the double voice coil speaker driver, the inverted dome tweeter, the K2 Kevlar cone, the Beryllium tweeter, the Polyglass cone and the Flax cone. UTOPIA HPs: The model that has become a global hit in high-fidelity headphone technology. SOPRA N°3: The longest standing loudspeaker of the line, Sopra N°3 perfectly combines dynamics, space optimisation, and harmonic richness. ARIA: Aria’s harmonic richness is the guarantee to true high-end acoustics. DOME: Dôme is just as pleasant to see is it is to hear! Its range will enhance your living or working space. SOPRA N°1: A true 'demonstrator', corroborating the contribution of new technologies implemented on Sopra that delivers incredible clarity and very high definition. GRANDE UTOPIA: The Grande Utopias is the most accomplished concept of Focal, the ultimate technological and musical reference. 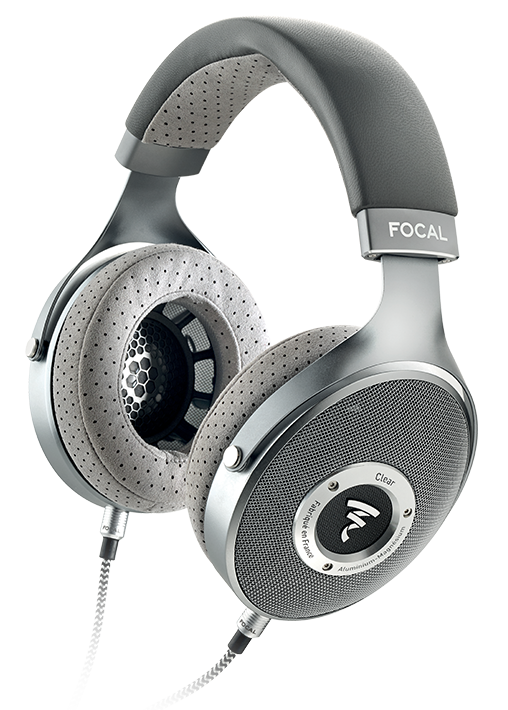 We at Gramophone are happy to equip you with all of Focal's home audio products and have their headphones on display for you to test out. Unarguably one of the best headphones you can buy. This full-range open-back HP uses pure Beryllium in its M-shaped dome allowing it to avoid passive filtering to achieve a frequency response from 5Hz to 50kHz. A listening experience outstanding in terms of realism, natural sound reproduction, dynamics, and clarity. Clear takes inspiration from the new technologies made for the Utopia, precisely revealing the tiniest details for ultra-realistic listening. They deliver a frequency response between 5Hz - 28kHz at 55 ‎Ω. Elear are technophile open-backed headphones providing a remarkably smooth and seamless style due to the solid aluminum yoke and aluminum/magnesium ‘M’-shaped domes. Listen is a premium headphone from Focal, targeted at the mobile user. The closed-back design and large chrome-plated ear cups provide excellent isolation from outside noise while offering high-quality acoustic performance.